North America is home to a variety of geographic features, climates and ecosystems. One of the best ways to explore the geographic complexities of the United States is through a one-of-a-kind vacation. 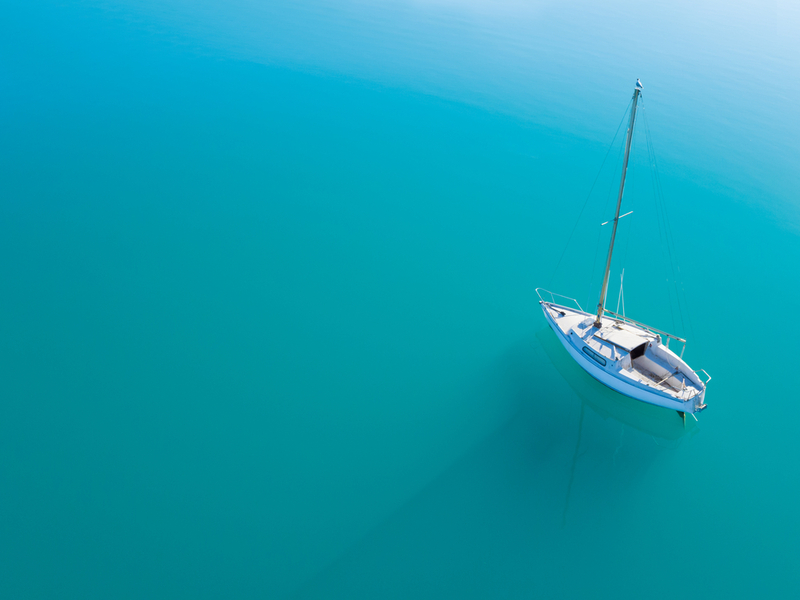 On houseboat vacations, you can enjoy sailing along crystalline waters in a verdant forest or floating between desert coastlines.  Whether you are looking for a luxurious vacation or an unusual adventure, American Houseboat Rentals offers the houseboats and vacation destinations that you need. From compact houseboats to floating palaces, you can enjoy amenities like whirlpool spas, wet bars and water slides. Once you embark on your vacation, you can enjoy days spent napping under the gentle rays of the sun and nights spent gazing at the stars. 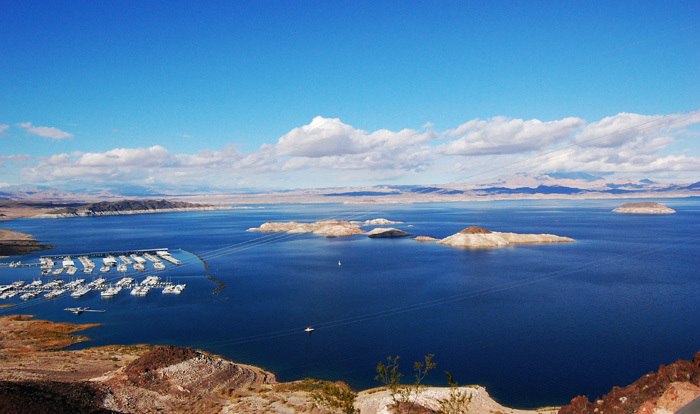 Lake Mead: Known for being the largest man-made lake in the country, Lake Mead is placed along the Colorado River. Visitors can enjoy relaxing amid the striking backdrop of mountain ranges, rock formations and deep canyons. From rugged backcountry hikes to warm-water recreation, Lake Mead is a pleasant oasis in the desert. 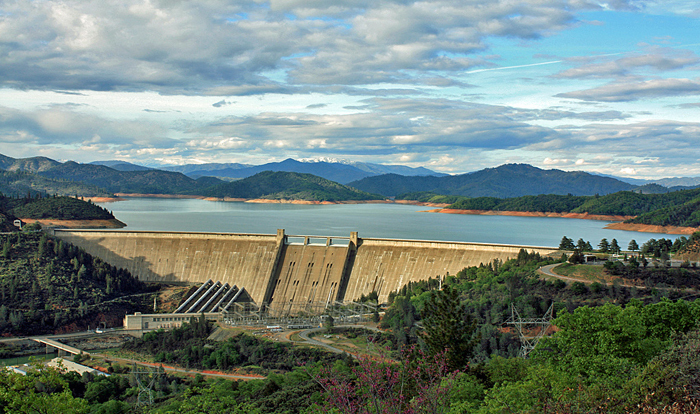 Shasta Lake: As one of the most popular destinations in the western half of the United States, Shasta Lake is filled with recreational options. Surrounded by the Shasta-Trinity National Forest, this lake is home to verdant forests and exceptional hikes. Vacations can be spent fishing, hiking or sunbathing from the comfort of your floating palace. Lake Cumberland: From the pleasant shores of Lake Cumberland, you can easily explore all of the lush foliage and clear blue waters of this recreational hot spot. From water skiing experiences to relaxing swims, this popular lake offers everything that you will need for an unforgettable vacation. 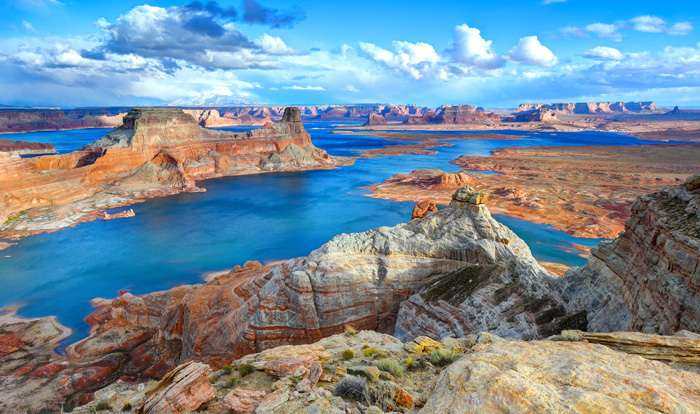 Lake Powell: Sandstone cliffs, deep water and striking canyons make Lake Powell one of the most photogenic lakes in the country. The water stays at a comfortable 70 to 80 degrees, so visitors can enjoy a balmy swim whenever they go for a dip. Each vacation can be tailored to your needs. 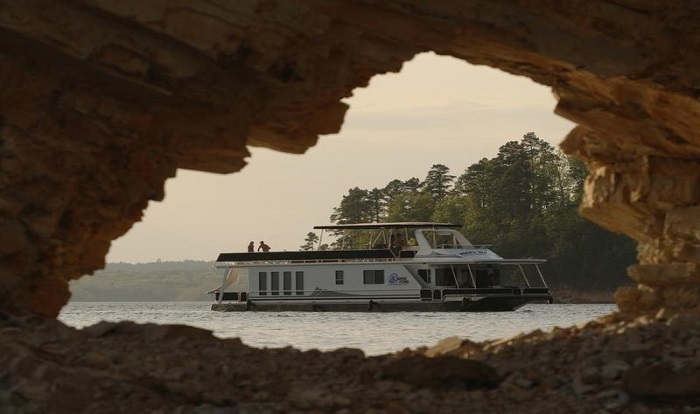 Houseboat rentals can sleep anywhere from 6 to 22 visitors, and the boats can extend up to 75 feet in length. Depending on your personal interests, houseboat rentals are available with whirlpool spas, water slides, galley kitchens, wet bars, crows nest dining areas and triple decks. From luxurious, floating palaces to comfortable abodes, visitors can choose a houseboat that suits their exact needs. While summer is the most popular time to go houseboating, these vacations are popular throughout the year. Even newcomers to boating can quickly learn how to drive a houseboat. Once you have arrived for your reservation, marina staff will walk you through the basics of driving and handling your houseboat. Most people learn how to drive the houseboat in just a few minutes. Afterward, you can enjoy the adventure of a lifetime. My family and I had such a great time on our trip to Lake Powell. It was a part of the country we hadn't seen before, and were definitely not disappointed. The houseboat made the trip so much easier to plan and was fun for the whole family. We will definitely consider houseboating again for next year's vacation! Join the Newsletter to find out about our latest deals!